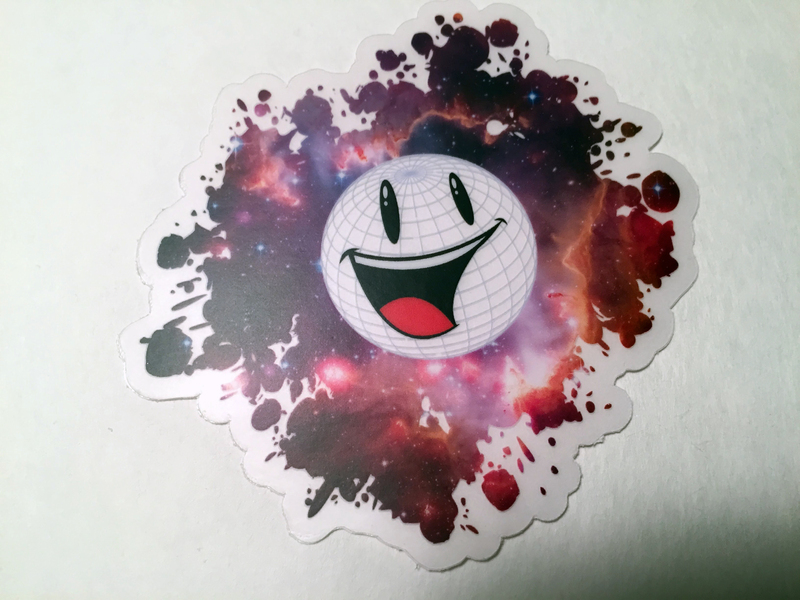 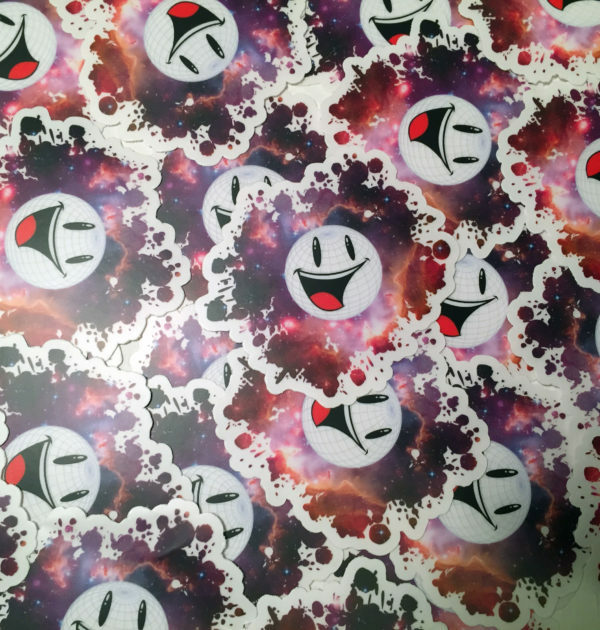 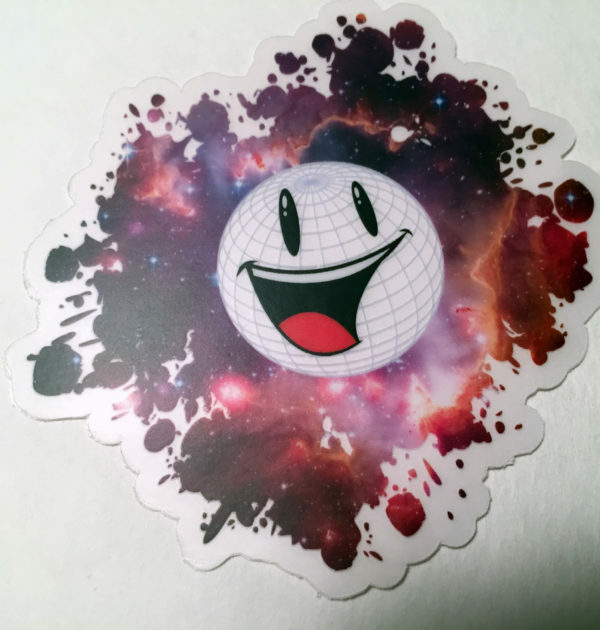 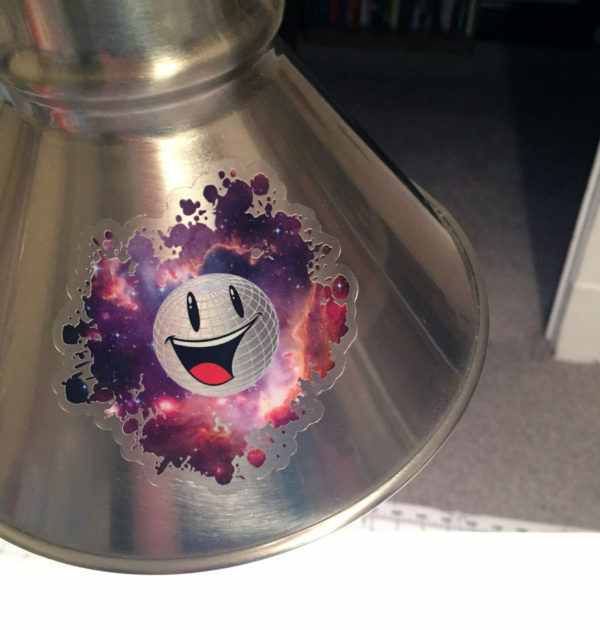 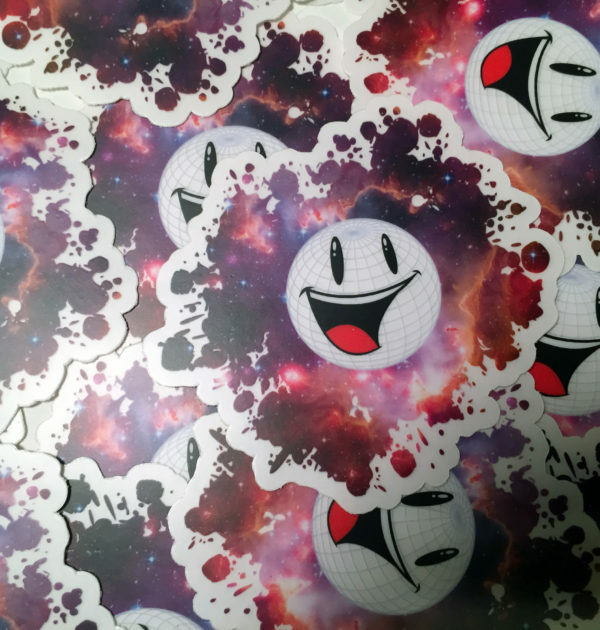 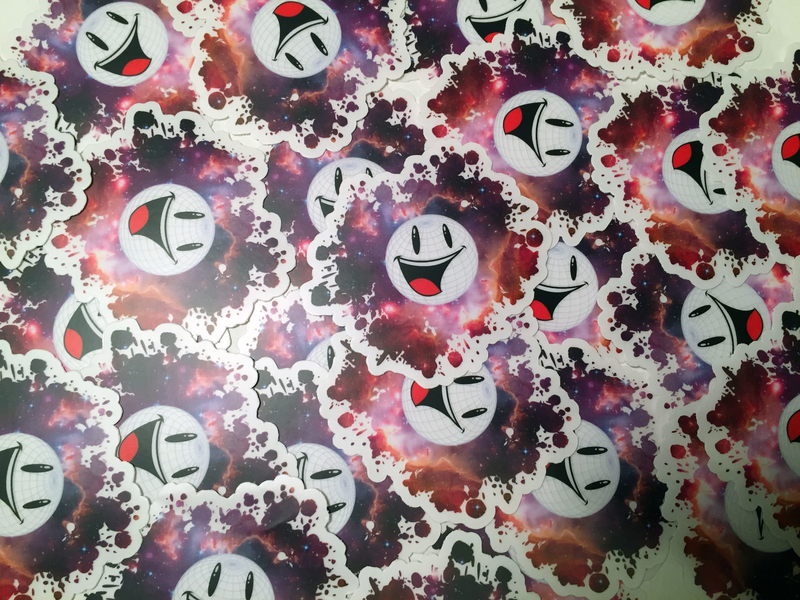 Our transparent galaxy splat sticker is great to slap on to whatever needs a little somethin’ somethin’. 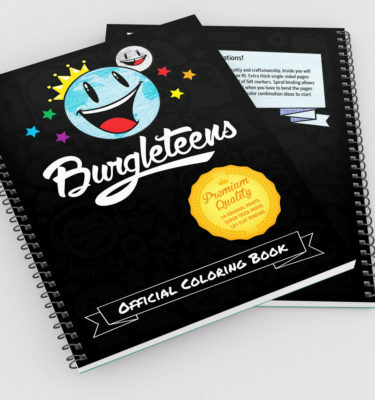 The transparent border and Burgleteens globe will blend into any color you put them on. 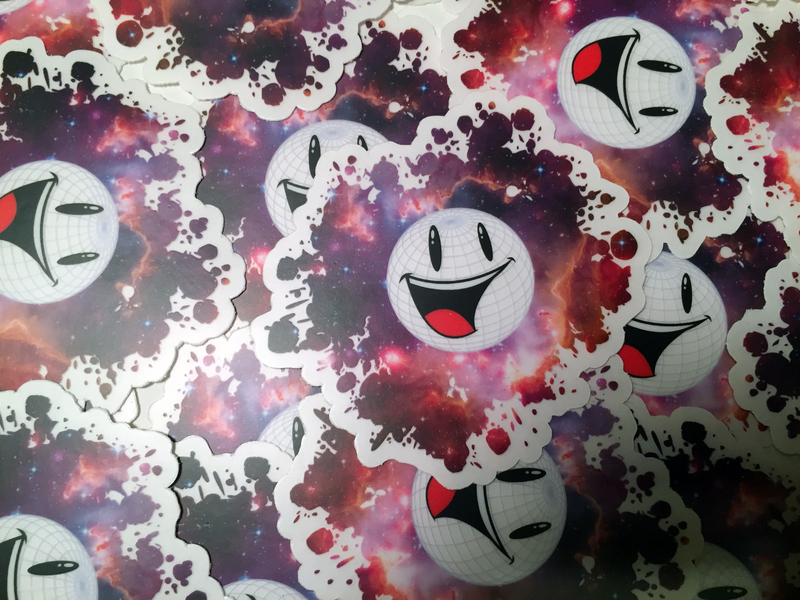 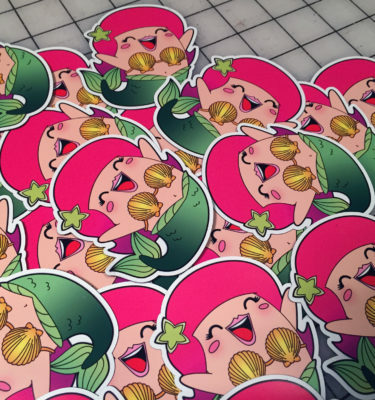 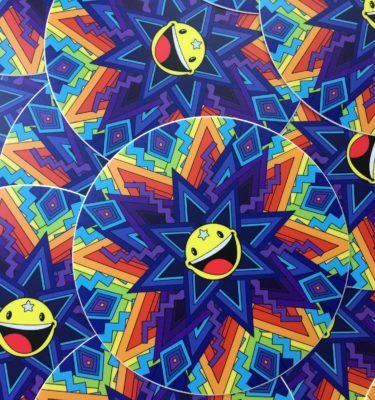 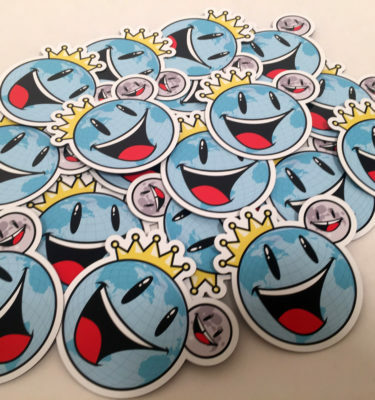 Also looks pretty cool on a blank pint glass or to cover the fruit on your laptop! 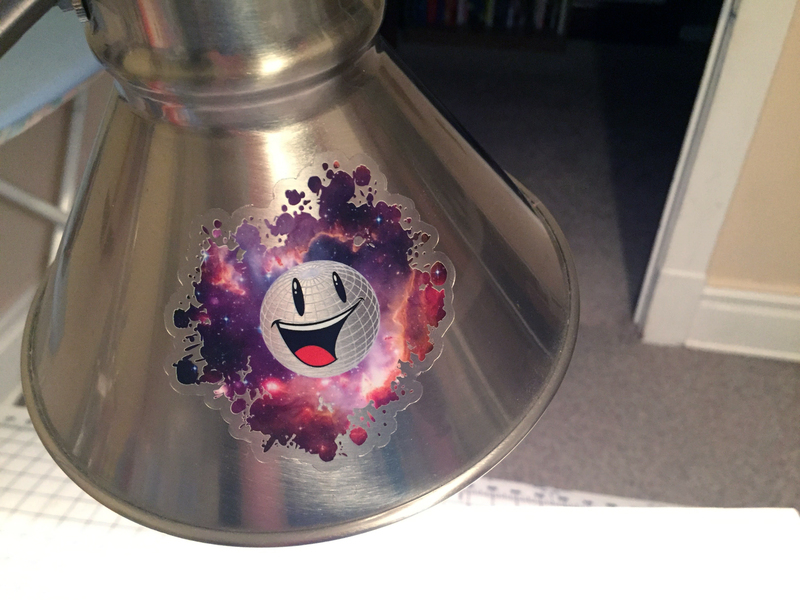 As always these things are the highest quality stickers possible and will stand up to all sorts of abuse.